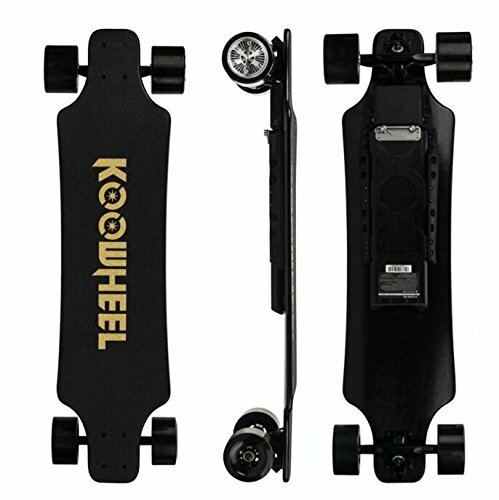 The new KOOWHEEL D3M 2nd Generation Electric Skateboard is here! 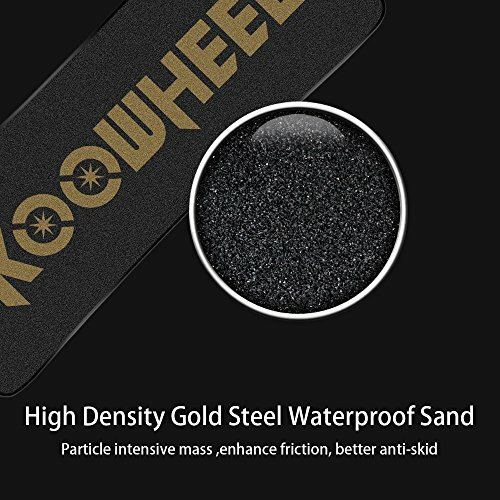 This 2nd Generation has enabled beginners and advanced riders alike to quickly get on and ride.With a travel range of up to 12 miles and an unlocked speed of up to 24.8 mph, KOOWHEEL is a board you can live with. 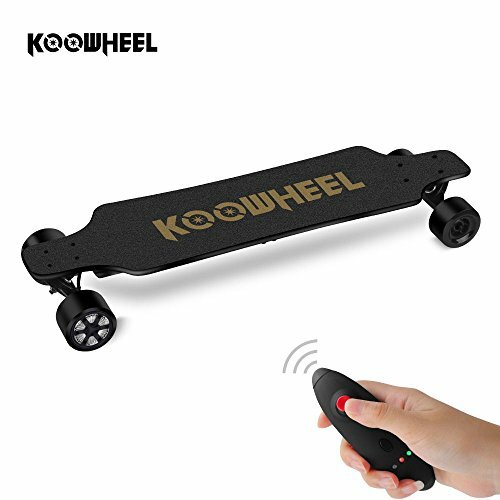 5.Only use a Koowheel Charger. Other uncertified chargers may cause safety issues. Battery should always keep in places where temperature under 60Celsius degrees. 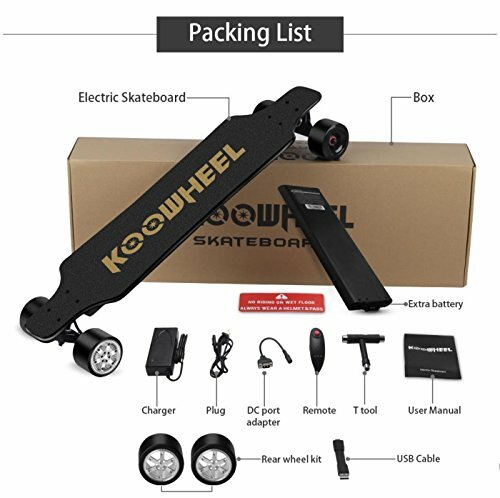 Purchase Koowheel D3M 2nd Generation Electric Longboard with Remote – 36 Inch Dual Motor Electric Skateboard Kooboard – 20 Mile Range | 24.8 mph Speed | 25% Incline | 2 X 4300mAh Lithium Battery (4300mAhx2) at Discounted Prices ✓ FREE DELIVERY possible on eligible purchases. 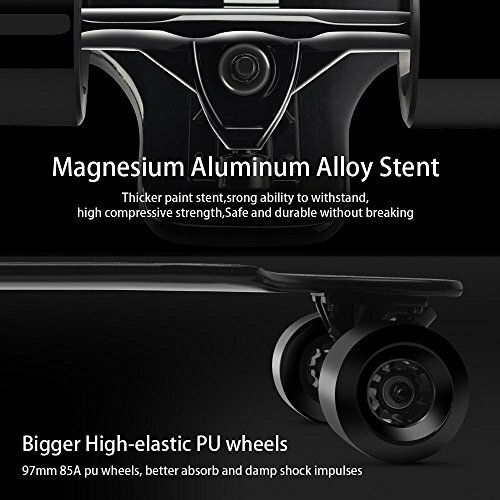 Two Riding Modes: Top speed in Advanced Mode(24.8MRH), Top speed in Normal Mode(18MRH)(dependent on rider's weight and surface type or flat surface). 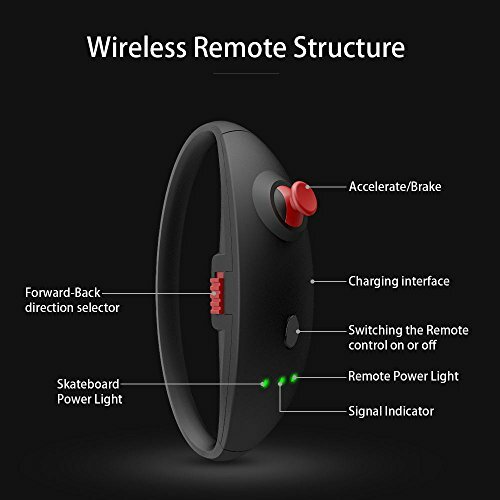 You Need to Click the Remote Button Quickly for 5 Times to Unlock the Speed Limit. 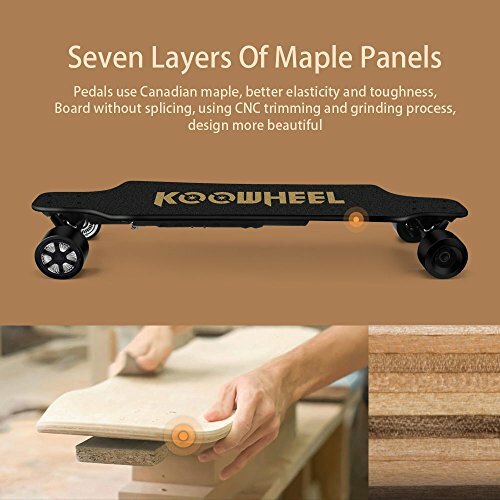 7-ply of Canadian Maple Wood: Better elasticity and toughness, Board without splicing, using CNC trimming and grinding process, Allows riders to have more traction while riding this motorized skateboard. 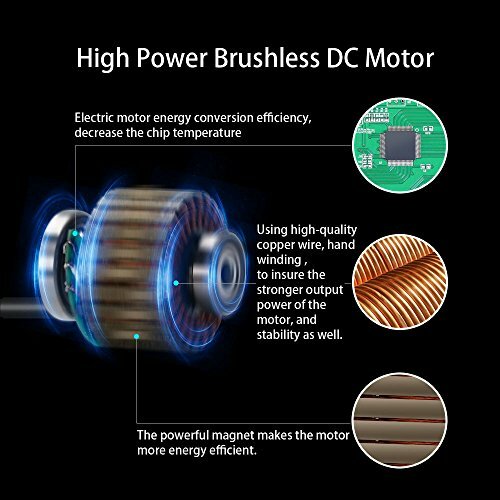 New 350W x 2 Motors with Replaceable PU Wheels, unique design will help motors cooling maximumly. Max Speed: 24.8 mph (variable depending on various factors such as weight, slope steepness, temperature, speed,etc.) Even in high-speed, it could keep sufficient stability and balance to ensure the safety and a good riding experience. Convenience: It takes 15s to replace another battery only when the battery runs out. 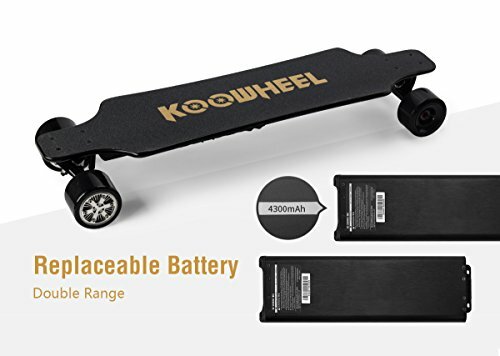 4300mah x 2 replaceable lithium batteries give you a better riding experience. Service: 100% Money Back Guarantee .And we have an office in CA. Buy with confidence.